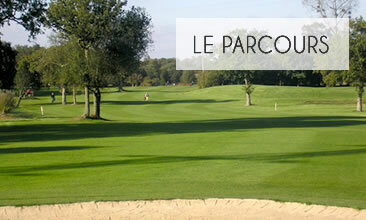 Located in the heart of the Park natural Regional des Marais du Cotentin et du Bessin on a site protected 60 hectares. 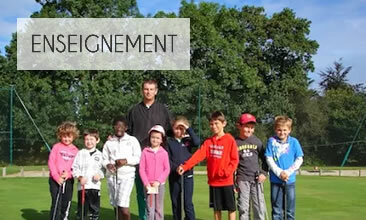 Discover a 9-hole course and 5550 m (par 72) certified by the French Federation of Golf. Here, the usability is Queen. Everything is done to enable the members of the club as in the same-day visitors feel at home. Its trace little hilly, with Apple's more than century-old Oaks, its wide Greens, its ponds make a course suitable for all levels of play. 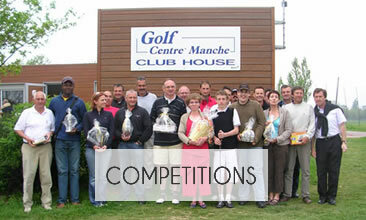 Beginners as advanced players can express themselves according to the force of the wind and the position of the flags. Nature lovers will enjoy this course.